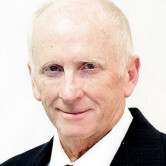 I am the owner of your local Farmers® Insurance Agency in Traverse City covering all of northern lower Michigan. I am a Navy vet who has lived in Michigan for over 40 years and all my staff are from Grand Traverse and Leelanau counties. 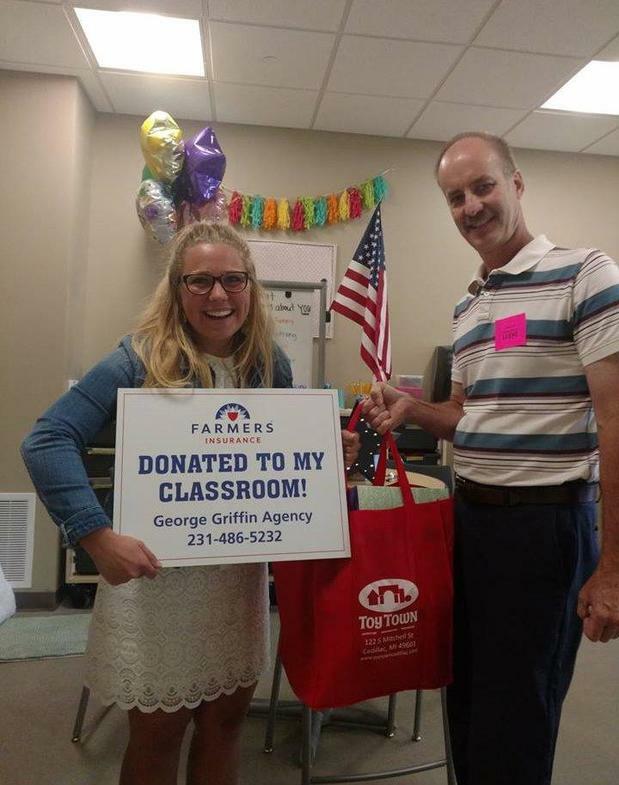 At the George Griffin Agency, we are interested in helping you build a wall of protection around the assets you spent your whole life acquiring such as your home, car, boat, retirement funds and your business. One mistake need not put them at risk. We want to be your long-term insurance provider with a comprehensive plan to protect you. 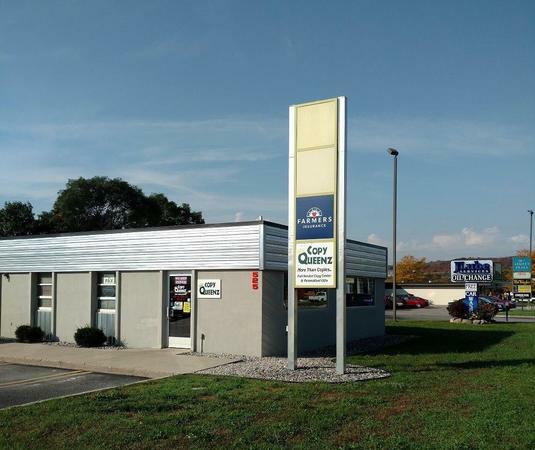 We are located on 14th Street one block east of US-31 South in Traverse City. Feel free to drop in and discuss your insurance needs, the coffee is always on! 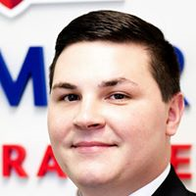 Give me a call at (231) 486-5232 and I'll be happy to answer any questions you might have. Has your business changed since the last time you spoke to your agent? When was the last time your agent visited you? Surprisingly, many business owners have not spoken to their agent in years. Let's change that with a full review of your coverages by the George Griffin Farmers Insurance staff. General liability, professional liability, workman's comp and many more coverages are available. Knowing your coverage is appropriate will help you free up your time to do what you do best, run your business. 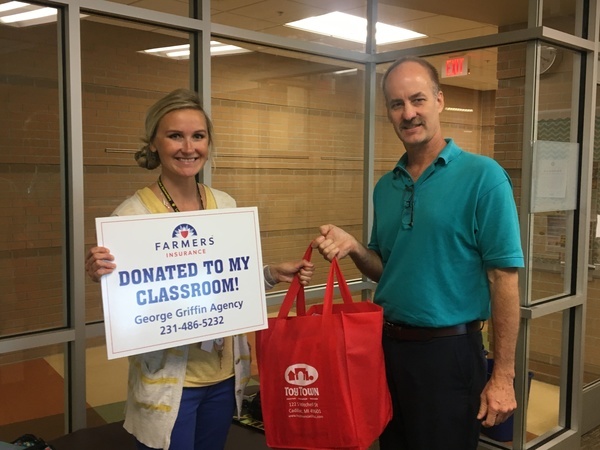 We are proud to work with Farmers' Thank America's Teachers Initiative to give back to eleven elementary schools within Traverse City Area Public School district! 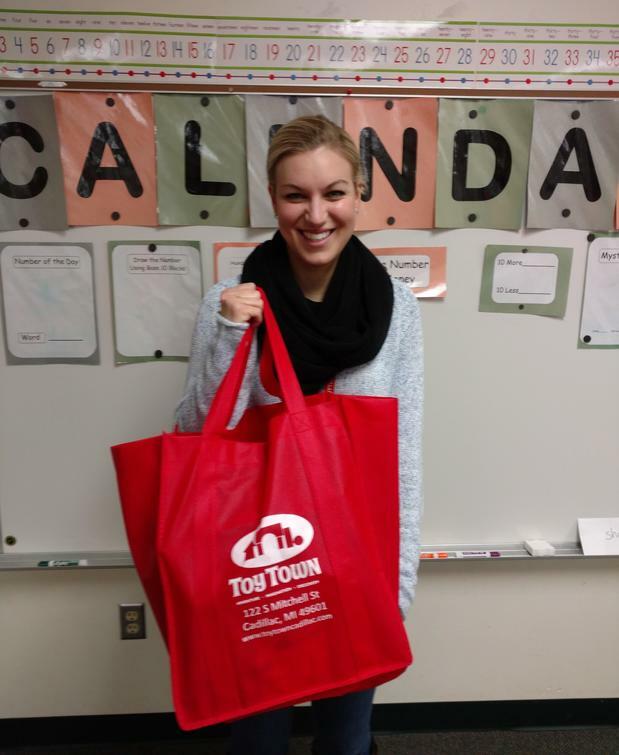 It's a great way to give school supplies to local students and give back to the Traverse City community. 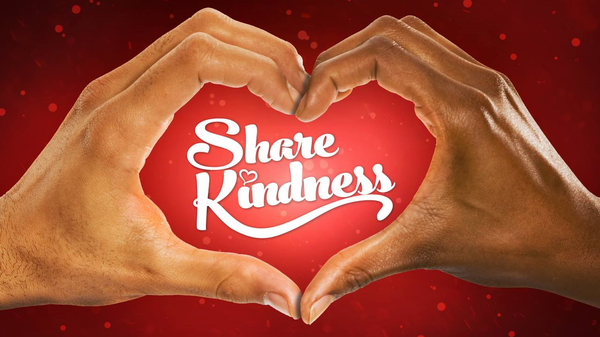 The Kindness Revolution is a national non-profit initiative with the mission to raise the awareness of kindness in our communities and schools. You feel great today but what if that changes? Can your spouse pay off the house without you? Term life can contribute towards helping your family pay off the mortgage and may be inexpensive. If something happens, does your spouse go back to work and the kids go to daycare? 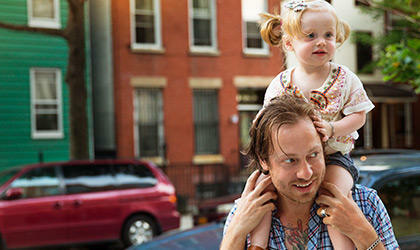 Whole life insurance may help provide income for your loved ones. Want to leave a nest egg for your grandkids? Life insurance can be the tool you use to get there. Call George, Cody or David to discuss life options. We service all of northern Michigan from our convenient office in Traverse City. Why Is Umbrella Insurance So Important? Imagine this. You are getting ahead. You have equity in your house, a retirement account and just bought a cabin up north. Now you are in an auto accident and the other person is injured and is suing you. You have $300,000 liability coverage. They are asking for $700,000. What now? 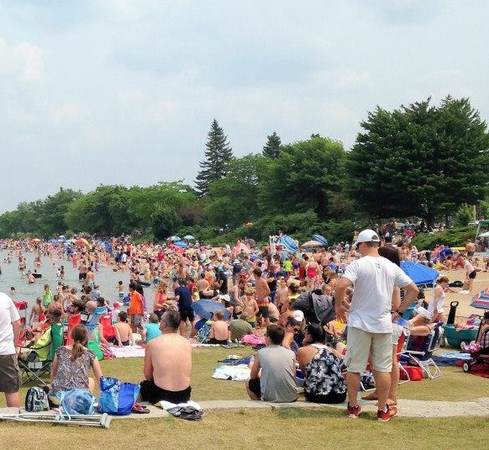 An umbrella policy is designed to help cover you in these situations. Umbrella policies start at $1,000,000 protection and are relatively inexpensive. Call George, Cody or David to discuss your options and protect all you have worked for. 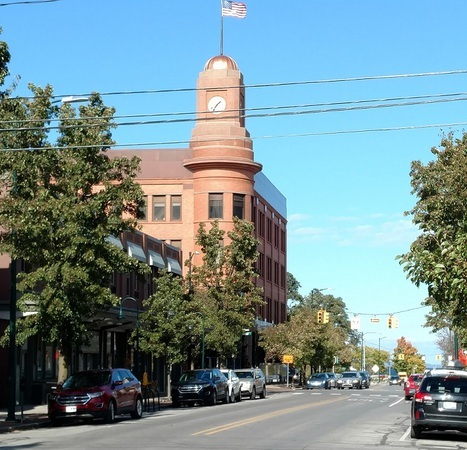 We service all of northern Michigan from our convenient office in Traverse City. Farmers has spent the last 60 years getting to know outdoor enthusiasts. 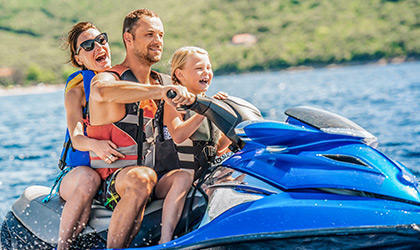 From boats, personal watercraft and off-road vehicles to motor homes, travel trailers and 5th wheels, we have an array of specialized coverage options. Call George, Cody or David today for more information. Working with David at Farmers Insurance was a good experience. 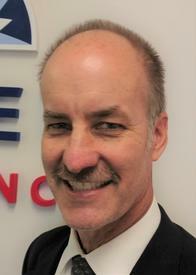 He was professional, quick, easy to work with, and most importantly he found me an auto insurance plan that was less than the plan I had been paying for, which was greatly appreciated. Hi Erin, thank you for the kind words. We strive for excellent customer service and I think David achieved that goal. Thank you for your business and please stop in anytime to review any insurance questions you may have for us. I am looking forward to working with George and Cody. They have followed through on everything they said they will do. Thank you very much for the kind words, Noella. Our agency looks forward to the continued relationship and providing you the best customer service and meeting your insurance needs. Helped us out with every question we had and very knowledgeable. Made us feel like family and we saved money . Thanks Kirt. We will continue to provide excellent customer service. what a helpful and thoughtful agent. so glad he was recommended to me. Thank you, Rene. Our goal is to provide you with excellent customer service and provide you with the insurance products that meet your needs. Our agency is looking forward to working with you for many years. Thanks again, George Griffin and "the gang". My experience here was very positive. 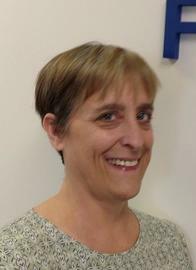 Staff are very friendly and helpful. Cody helped me to buy a great auto policy and guided me through Michigan laws and requirements. He was good about following through on all the questions I had and I feel I was getting comprehensive information, not only about auto insurance but on other types of coverage as well. It’s the reason I stay with Farmers Insurance. Thank you Annie for your thoughtful review. 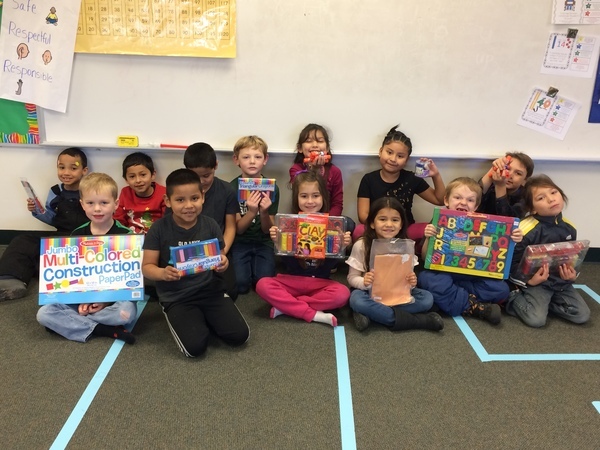 It's customers like you that make this career worthwhile. George Griffin Farmers® Insurance - 14th Street Traverse City, MI Next to JLube and across from Subway. 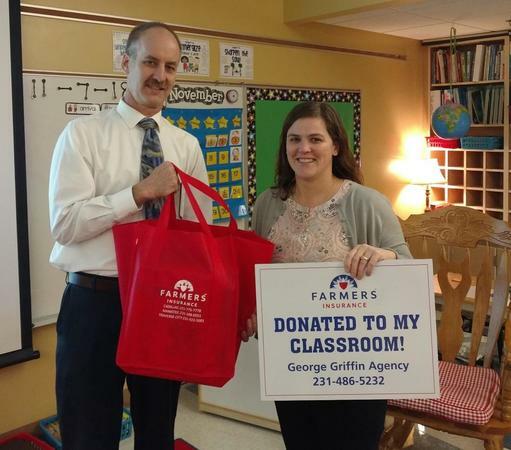 Farmers® Insurance Supports Silver Lake Elementary School, Traverse City, MI. 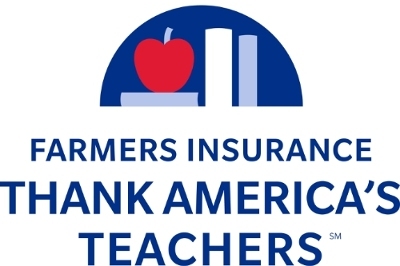 Farmers® Insurance Supports Traverse Heights Elementary School, Traverse City, MI. 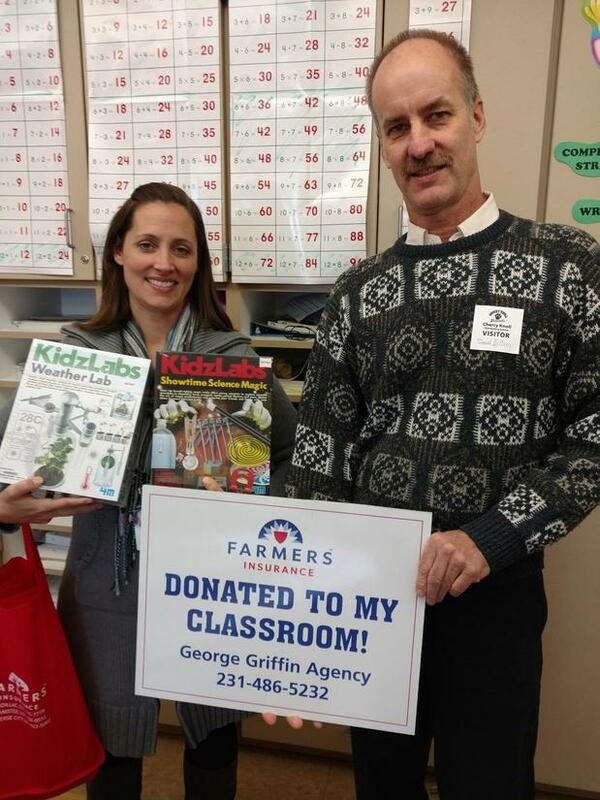 Farmers® Insurance Supports Cherry Knoll Elementary School, Traverse City, MI. 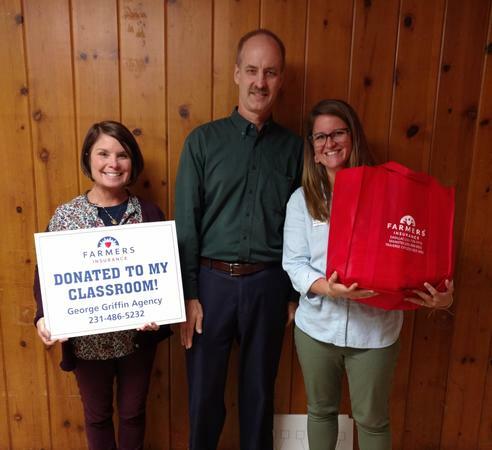 Farmers® Insurance Supports Suttons Bay Elementary School, Suttons Bay, MI. 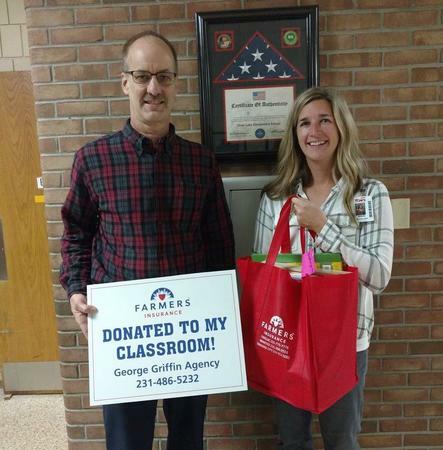 Farmers® Supports Suttons Bay Schools.